Fresh, clean water running through your home’s plumbing is a luxury that people have grown accustomed to, but those intricate pipes can malfunction at times. 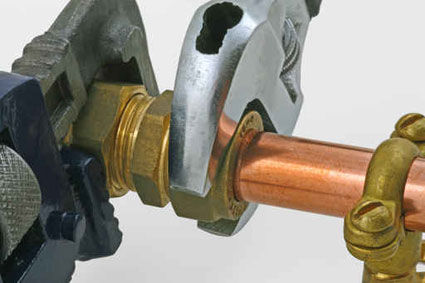 At Keith the Plumber, we specialize in water leak detection. Every structure has a maze of pipes running through the ceiling, walls and even under the concrete slab.